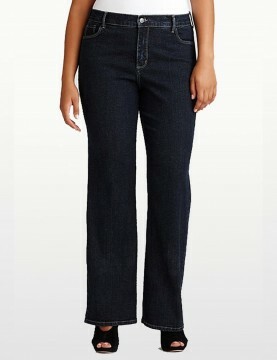 The Barbara Modern Bootcut Jeans with back pocket embellishments from NYDJ. A narrower bootcut gives you the long-legged silhouette you love - more flair with less flare! 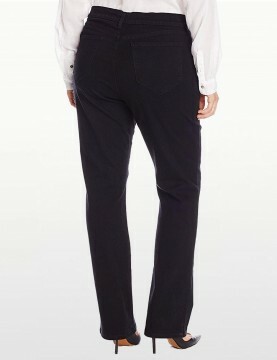 Five-pocket styling with plain back pockets, contrast stitching and button closure. NYDJ is the leader in women's slimming jeans, and every pair features their exclusive Lift Tuck Technology® that slims from within so you look and feel a size smaller. 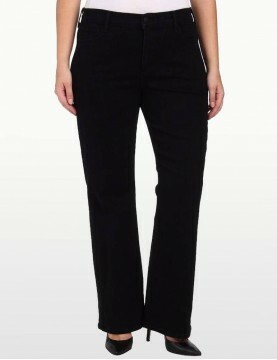 NYDJ's Original Slimming Fit that trims the tummy while smoothing curves to make you look and feel a size smaller. Five-pocket styling, zip-fly, button closure and a skinny leg opening of 14". Flatter yourself. 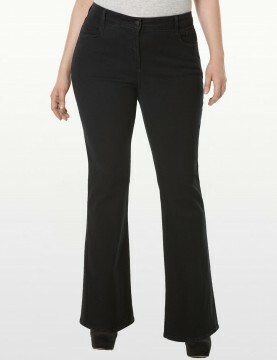 These black Hayden bootcut jeans are stylish and shape enhancing. The subtle back pocket stitching accentuates your curves and the exclusive NYDJ slimming fit smooths and slims. NYDJ's Barbara Bootcut Jeans in Black Denim has a super soft, feel and beautifully compliments your curves, thanks to the exclusive Lift Tuck Technology®. Features five-pocket styling, plain back pockets, zip-fly with button closure. 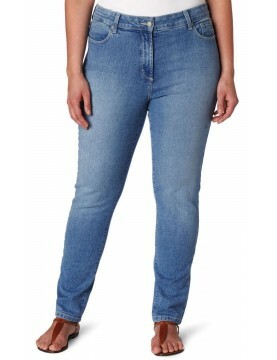 NYDJ Barbara Bootcut Jeans in Newberry Wash with plain back pockets contrast stitching and NYDJ Lift Tuck Technology to help you look one size smaller instantly. These Barbara Blue Black jeans features NYDJ's exclusive Lift Tuck Technology® to keep you looking and feeling a size smaller. Five-pocket styling, zip-fly, and button closure in our signature NYDJ slimming fit.